European Waterways is jump-starting its spring 2018 hotel barge cruising season by offering up to 20% off cabins and charters in Burgundy, France. The offer is available for select departures in April on some of its most popular cruise routes in the famed wine-making region. Eligible hotel barges include L’Impressionniste, La Belle Epoque, L’Art de Vivre, Finesse, and Renaissance. They offer a wide variety of experiential excursions that introduce guests to the renowned wines, culinary traditions, historical architecture, and cultural heritage of the region. Prices start at $3,592 (approx £2,616) and are based on double occupancy. Cruises must be booked by February 19, 2018 to be eligible and other restrictions may apply. Spring is an ideal time to visit Burgundy. Warming temperatures are perfect for sightseeing and cycling alongside the canals. The hillsides are in bloom with colorful flowers, market squares return to life as town folks set up their open-air shops again, and the scenic waterways reward travelers with the lively songs of birds. 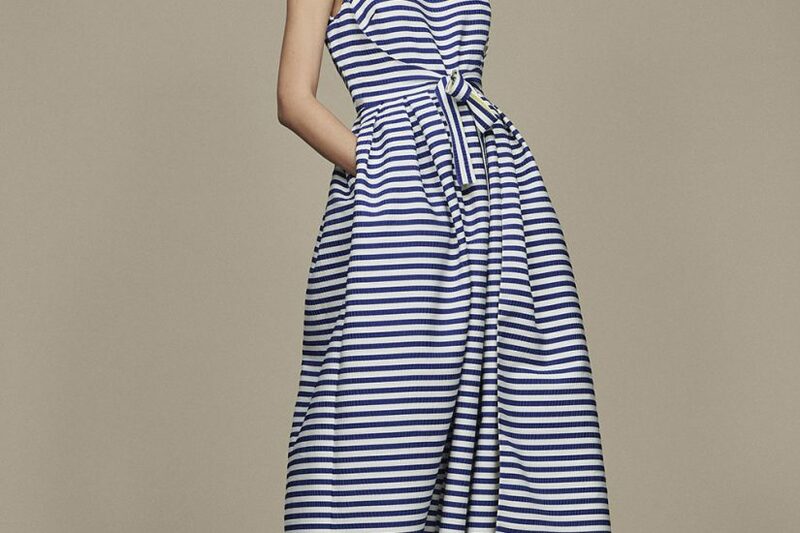 The nearby city of Paris is also a prominent spring destination. European Waterways offers free transfers from the city center to some of their hotel barges in Burgundy, making it very convenient for guests to extend their Paris vacation with a cruise in Burgundy. A Hotel Barge for Every Interest? Every cruise in Burgundy offers its own surprises – but all have in common daily excursions that include wine tastings, cultural tours and gourmet meals prepared by on-board master chefs. The meals feature the wines and gastronomic traditions unique to the region. 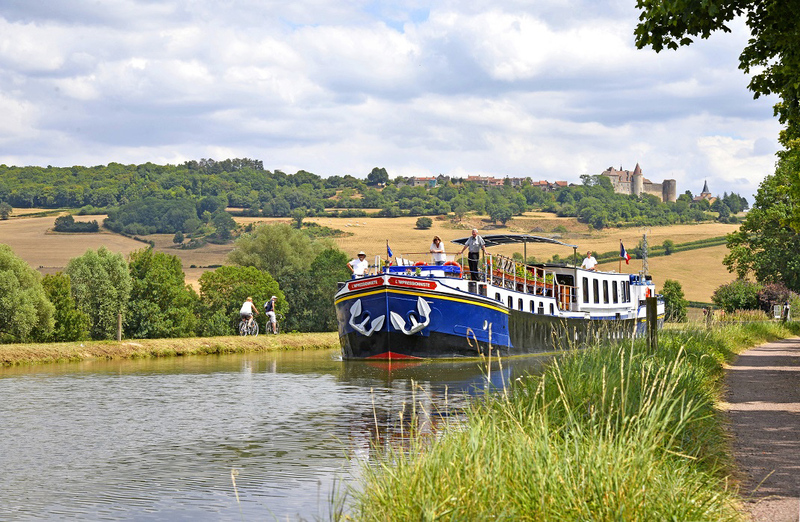 Among the vessels offering spring specials, the deluxe, 12-passenger L’Impressionniste cruises in Southern Burgundy between Fleurey-sur-Ouche and Escommes, introducing guests to medieval villages and such places as Beaune, the local ‘wine capital’. The 12-passenger La Belle Epoque cruises in the north between Venarey-les-Laumes and Tanlay and visits Flavigny sur Ozerain, location of the film ‘Chocolat’. It also introduces guest to “the most beautiful village in France,” Noyers-sur-Serein. The 8-passenger L’Art de Vivre cruises the Canal du Nivernais and River Yonne, with visits that include the hilltop basilica in the town of Vezelay. The ultra-deluxe, 8-passenger Finesse cruises in Southern Burgundy between St-Julien-sur-Dheune and St-Jean-de-Losne. It offers tours of such ancient town as Autun, famous for its 12th century cathedral. Renaissance, an 8-passenger vessel, cruises in the Upper Loire and Western Burgundy between Chatillon-sur-Lore and Montargis. Itinerary highlights include cruising across the aqueduct at Briare, built by Gustave Eiffel over the River Loire. “Some experiences are similar among hotel barges sharing parts of the cruise routes, but every cruise is as unique as the guests onboard and the friendly people in the delightful towns and vineyards we visit,” said Banks.